I had this running in a previous version of OS X, but then it stopped working (operating system update made the driver non-functional). I spent some time Google-ing around, but it was hard finding something due to all the information out there being for PC. But not as easy on a Mac. Searching Google did little for me… except that I found this cool thing (http://multicursor-wm.sourceforge.net/). I had no idea you could do that. 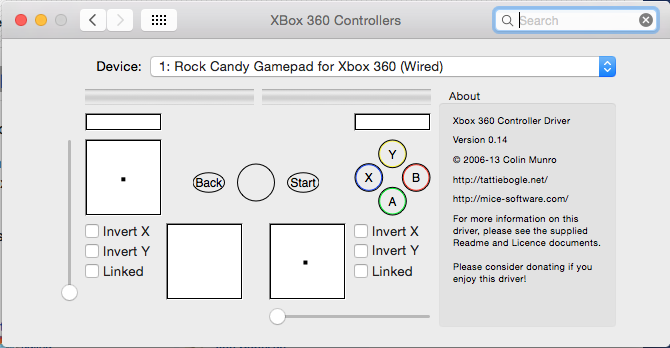 Nevertheless, now that I have multiple controllers working on a Mac I feel obligated to throw my solution into the mix. Perhaps this will help someone looking for answers via Google. This is an unofficial release driver, because the last one is no longer compatible with newer Mac OS’s. I found out via this reddit post, and here. It’s stable for me, and I’m not getting any errors, so it’s recommendable. You’ll know it works when it detects the controller and displays controller-ish things. So that’s easy enough, but I need to have multiple controller to develop and test against. So doing some digging I found Vivid Machine’s Controllers app. It’s actually FREE in the App Store. 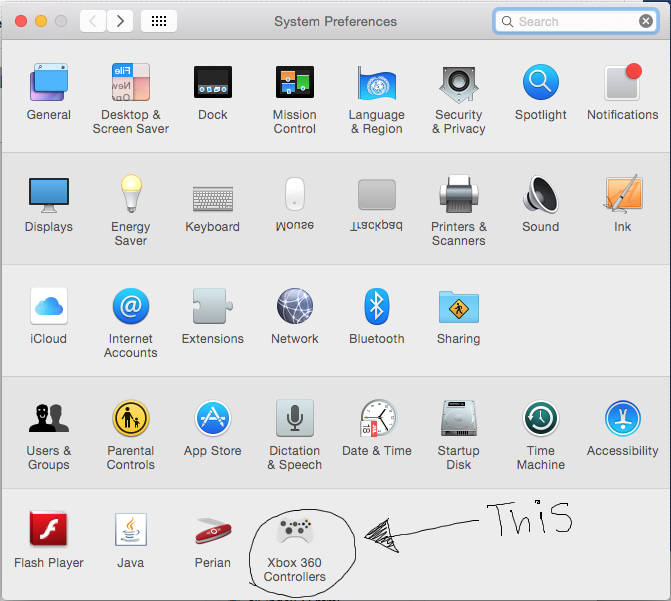 Open the program (in Applications folder), and you’ll know it works when it shows controller-ish buttony things. Now that I have it working, I’ll be able to use & fully enjoy the GameInput. This is also included in the Adobe Gaming SDK. I’ve gotten quite a bit of mileage out of it. I quite like the SDK. At any rate… I think this setup will get me far enough until I’m ready to have this thing running on an actual console. I did not know this. That’s pretty nice. If anybody else finds this post, and knows of a better way of doing this, please share! I’d love to know. This monster belongs in Games, Web/Game Dev: Tutorials & Sourcecode. Bookmark the permalink. Follow any flames or other attacks to it with the RSS feed for this abominable creature. Voice your rage or leave a /b/roback: /b/roback URL. Hey Nathalie, have you been able to use GameInput in the browser in Yosemite? Even with the updated 360 driver, it seems like GameInput stopped working during a later Mavericks update and was never fixed, but I can’t seem to find any info on this online. Maybe no one believes Flash had native controller support in the browser in the first place, heh. Use of it is pretty sparse in terms of browser — most use it for AIR/desktop apps. 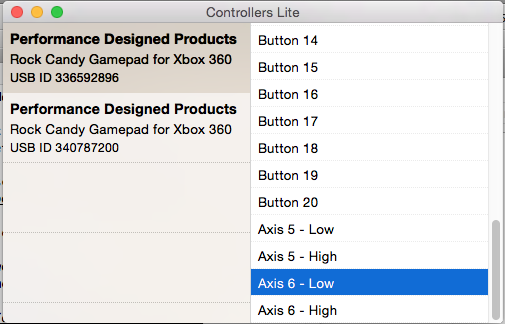 From my reading GameInput in the browser can be “fickle” and the problem with 360 controlers + Mac (in the first place) is that they are not supported by Apple (not an official driver). PlayStation controllers are. http://hosted.zehfernando.com/key-action-binder/game-input-tester/ is running in the browser (perfectly). You could check if it picks up your controller, and if it does it may be a problem with implementation. I found that link helpful. You may also want to check out this: https://github.com/zeh/key-action-binder it eliminates some problems you may have/encounter.